Brought to you by Coastal - HOME, FARM & RANCH INSIDER -Coastal Farm & Ranch has what you need to start your beehive adventure, whether you plan to keep the honey or just enjoy the bees. Beekeeping can be a rewarding and enjoyable experience, even if you live in suburbia. The folks over at Coastal Farm & Ranch have a few things you should consider and do before you start your buzzing empire. It's good to start small. Get your footing with one hive, especially if this will be a hobby and not a moneymaking opportunity. You can choose a starter kit that has everything you need for your first colony, or buy individual components. You'll also want to consider whether you want to harvest the honey or if you are simply keeping the bees for ecological reasons. Some things to consider before you put in your hive are your neighbors and city laws. 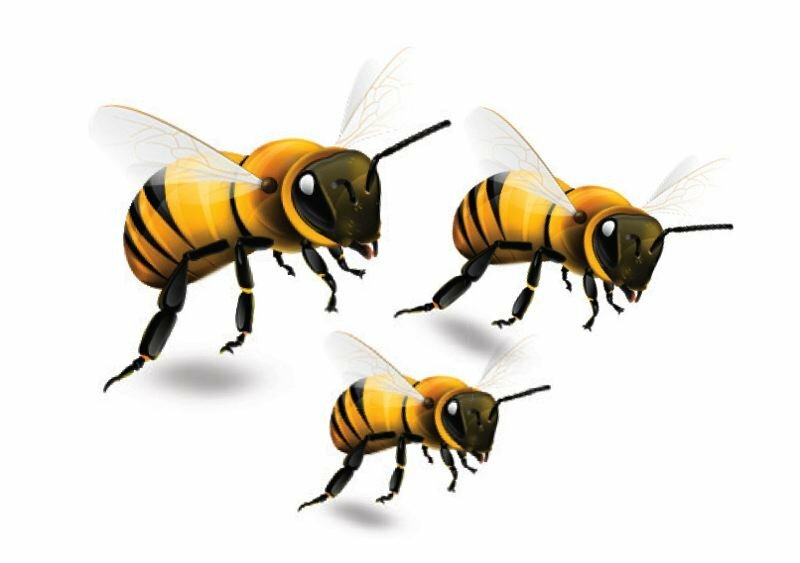 Because bees will travel miles to collect what they need you may want to tell your immediate neighbors about your colony of bees. As for city ordinances, check with your local city or county for bee regulations in your area. Search for "apiary restrictions" and your city, state for regulations or necessary permits. Coastal Farm & Ranch has what you need to start your beehive adventure, whether you plan to keep the honey or just enjoy the bees. Stop by a store near you for springtime pre-order information and upcoming how-to workshops. Click pamplinmedia.com/adv/365628-246954-the-buzz-about-urban-beekeeping' target='_blank''>HERE to continue to the Advertising.